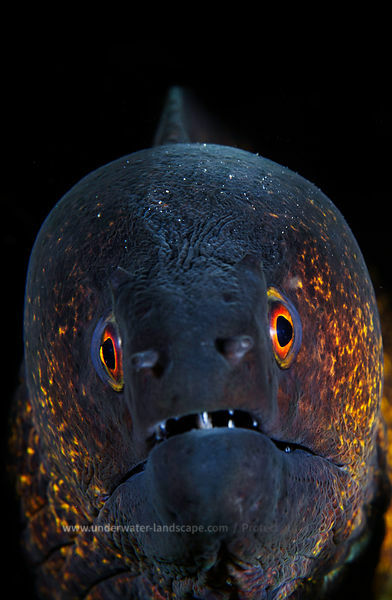 Underwater photography / Starry moray and cleaner Shrimp! 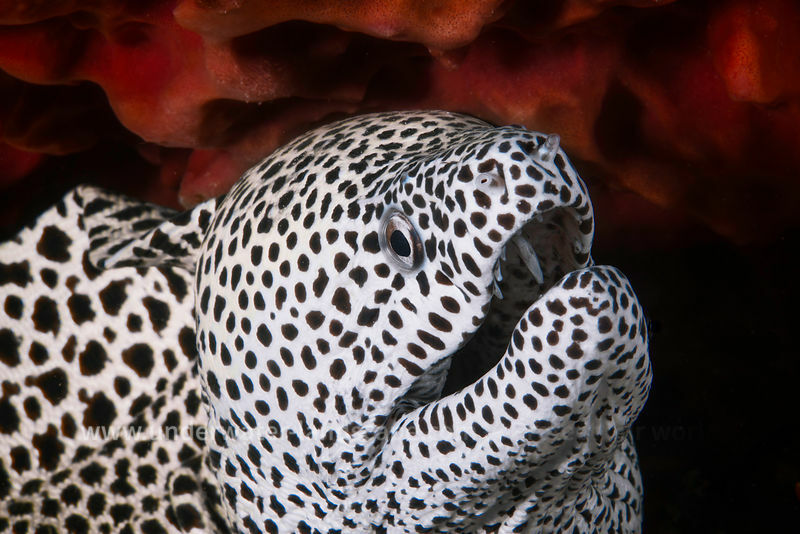 Starry moray and cleaner Shrimp! 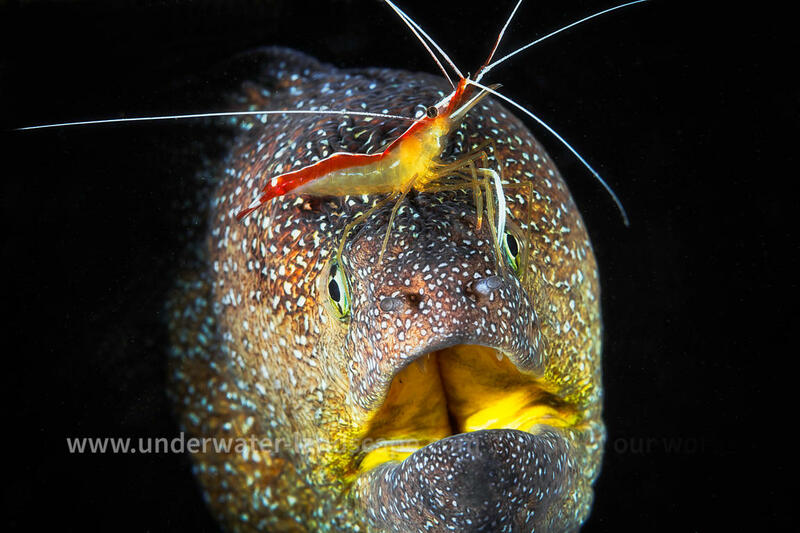 Meet by 55 m deep with this siren yellow mouth and cleaner shrimp.